October/November Classes & Party | The leader in Ballroom dancing! 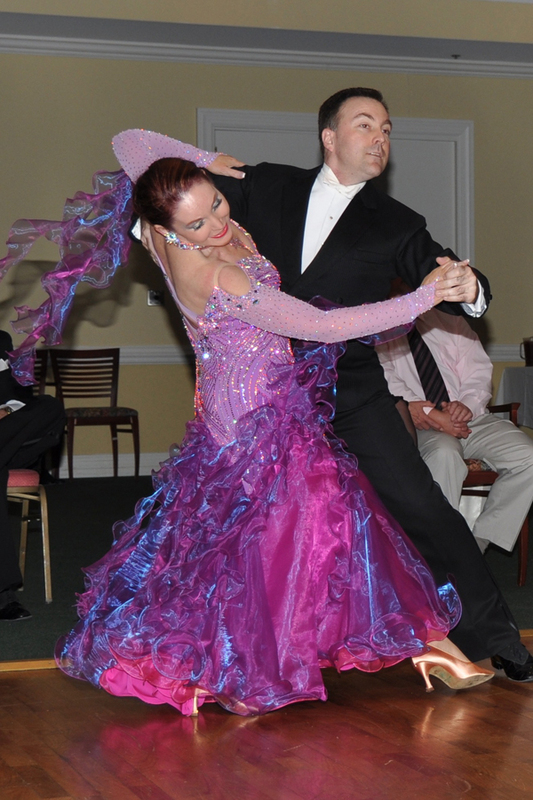 October/November Classes & Party – The leader in Ballroom dancing! Previous PostLooking for some students to partner!Next PostDance Party tonight!